Come and join us for the McCain #Lunchin5 Twitter Party! I love a food hack don’t you? 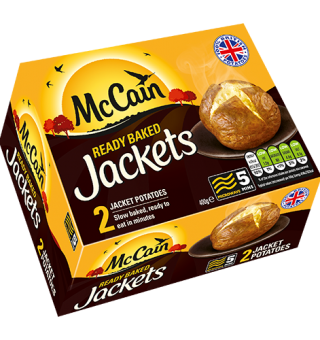 McCain Jackets are a done for you baked potato, so you can have healthy food really fast and a great lunch time alternative to sandwiches. 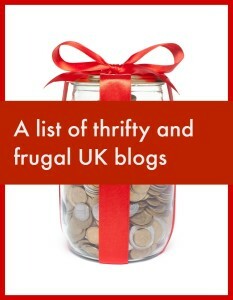 You could win one £100 supermarket voucher or one of five £20 supermarket voucher ! That worth a few minutes tweeting! What’s in your fridge for left over toppings for a @McCainUK Jacket Potato #Lunchin5?